Delivering building materials for over 70 years. 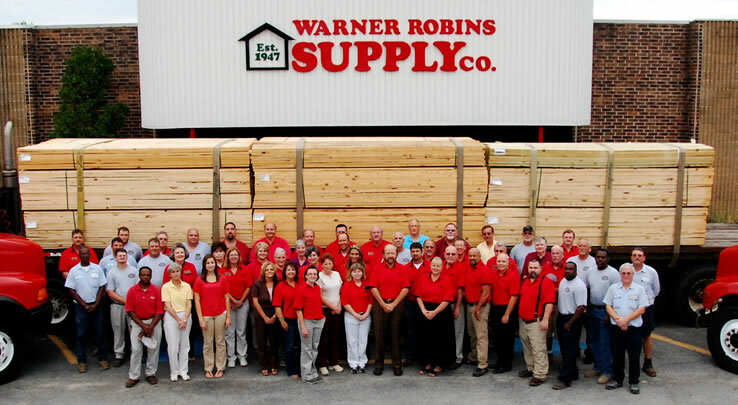 Warner Robins Building Supply has been located in Central Georgia and the Robins Region since 1947 with the main store, lumber yard and corporate headquarters located in Warner Robins, and another store and lumber yard in Perry where we offer a full line of building materials for contractors and do-it-yourselfers. 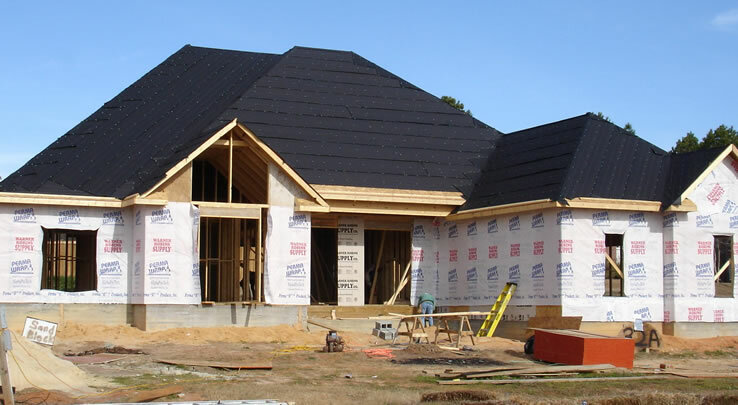 All of our seasoned, friendly, and knowledgeable staff stand ready to assist you in your building and remodeling projects.